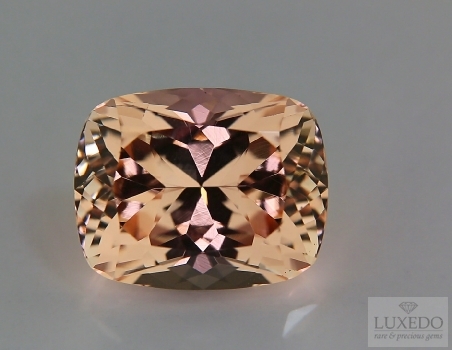 Morganite was named by the gemmologist Kunz to pay homage to the American collector Morgan. 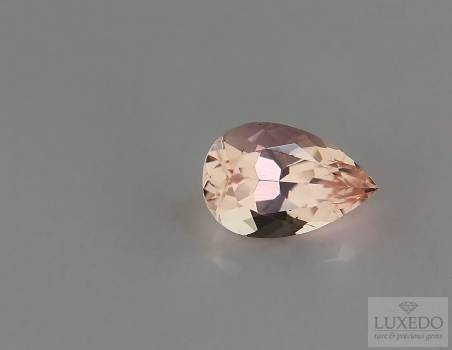 It is a recent gem with delicate hue presenting shades form pasty pink to magenta in some rare cases. 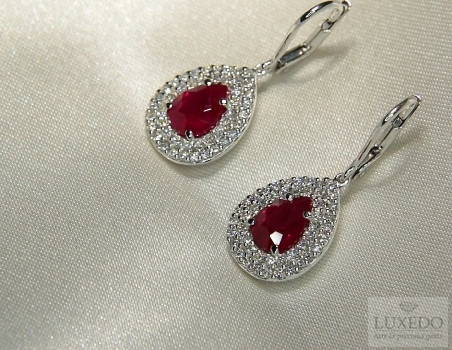 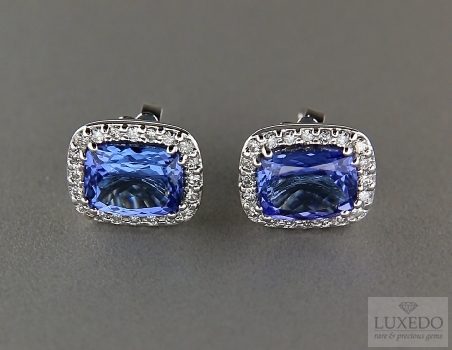 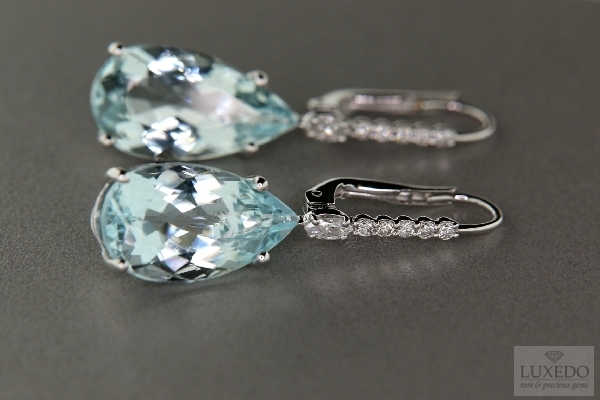 Moreover, it is a very hard stone, ideal for any kinds of jewels, and it is very loved by women. 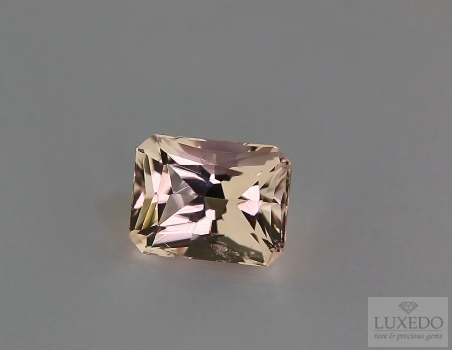 George Knuz, the world famous gemmologist and mineralogist, as well as main “gems’ hunter” for Tiffany & Co., is known as the discoverer of the kunzite, a recent fashionable gem that he gave his name to. 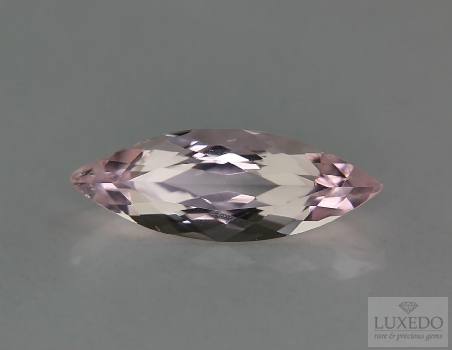 However, he did not discover only the kunzite during his successful career, but also another gemstone with similar hue – delicate pink -, rarer and less known within gemology world despite of its splendid features. 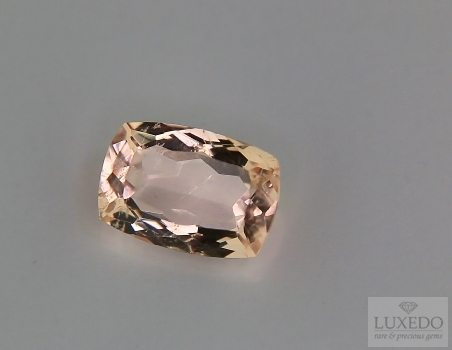 The morganite is the pink variety of beryl and was found for the first time by Kunz in 1910, in California. 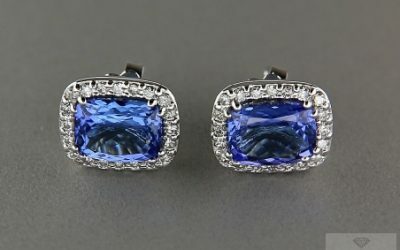 Not many people associate the gem with its discoverer as the gemologist showed great elegance and generosity on that occasion, using his last discovery to pay homage to another famous and important personality in precious gems’ sector: the American banker and gems and minerals’ collector, P.J. 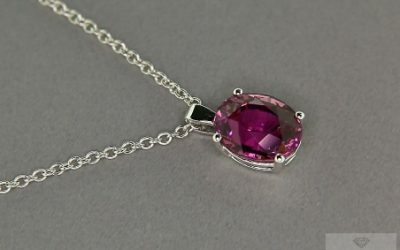 Morgan. 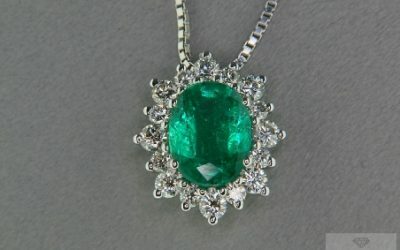 Morgan was a rich man and he used to spend his richness buying works of art, rare gems and those minerals that fascinated him so much. 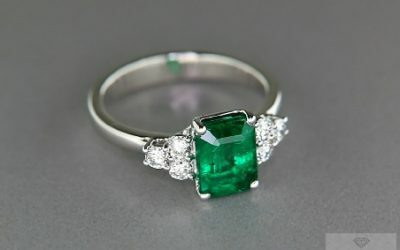 Thanks to this passion, he created various and interesting gemological collections and, just before his death, he donated many of them to museums and to Tiffany itself, because of his friendship with Kunz. 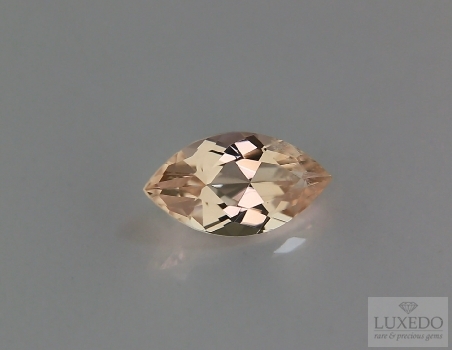 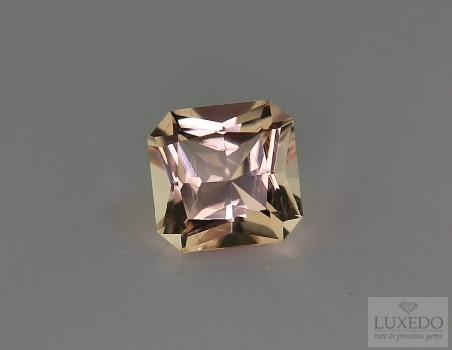 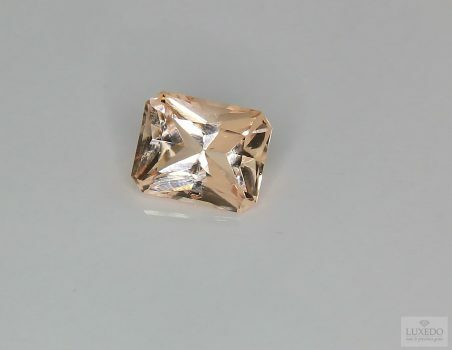 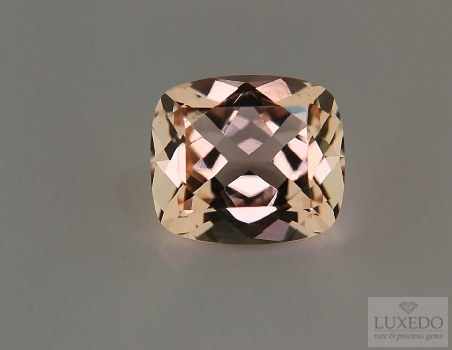 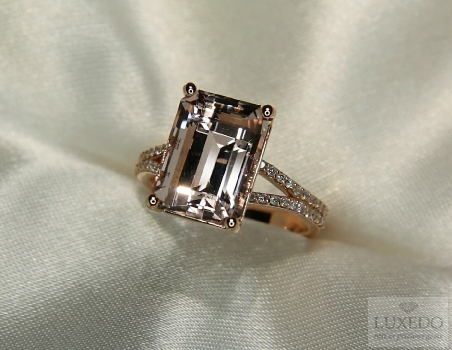 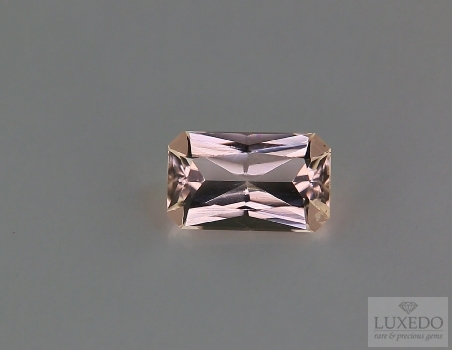 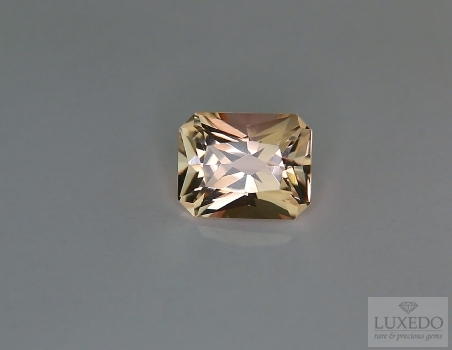 Morganite was named after Morgan by Kunz due to his important role as passionate collector. 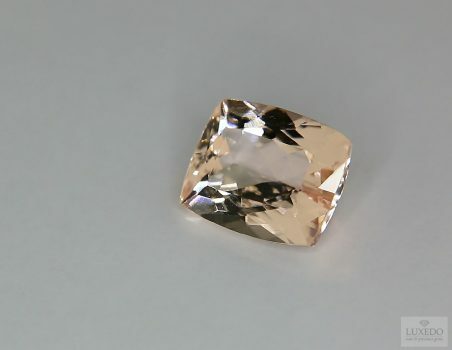 Moreover, the morganite has an exceptional nature as it seems to be the second rarest variety of beryl; for this it has many precious “relatives”, such as the emerald and in fact it is often called “pink emerald”. 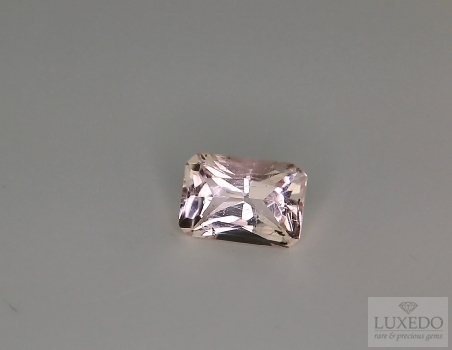 The pink hue distinguish it from the other kinds of beryl and its pure colour depends on a sort of paradox as it is due to the presence of manganese, associated to rubidium and cesium impurities. 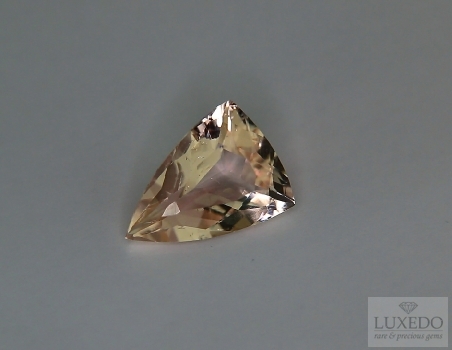 According to manganese percentage, the hue can be pasty pink, purple, salmon pink or peach; moreover, it is possible to find rare, high impact, intense magenta examples in Madagascar, main source of morganites together with Brazil. 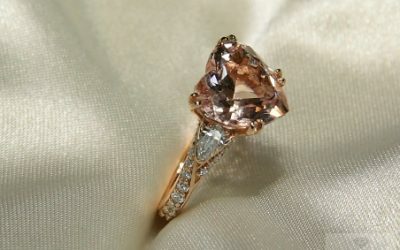 Being a pink gemstone, the morganite is often linked to women’s world. 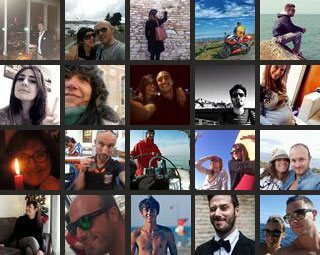 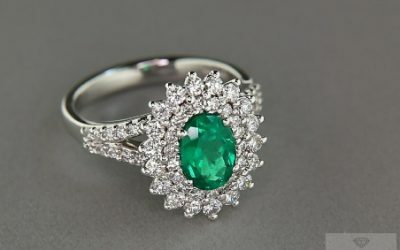 Even if it has no particular legends or myths as it was recently discovered, it has always been a very fashionable gem and, as we wrote in a previous article, it was given to young women on the occasion of their social debut in the Thirties. 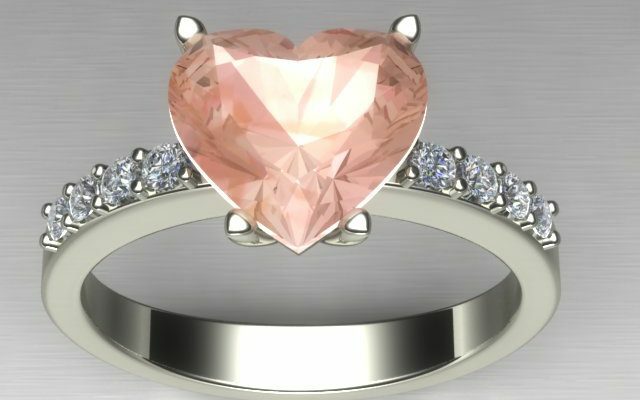 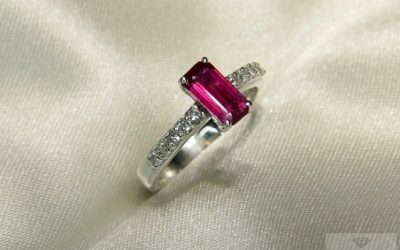 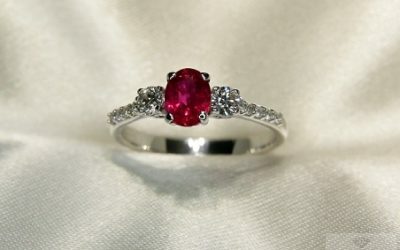 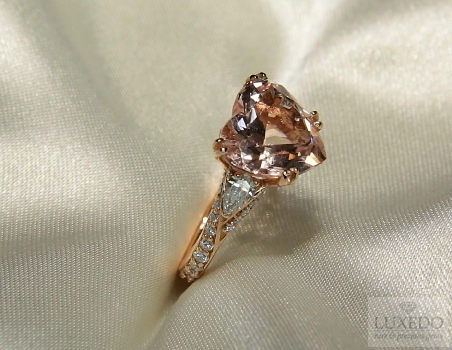 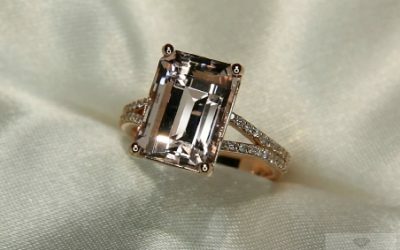 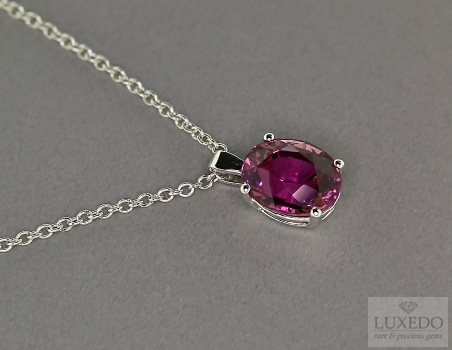 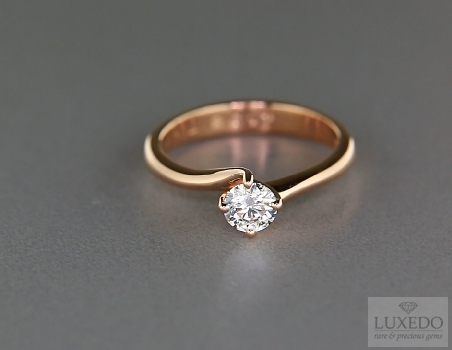 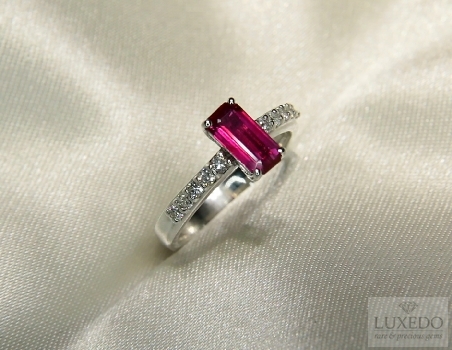 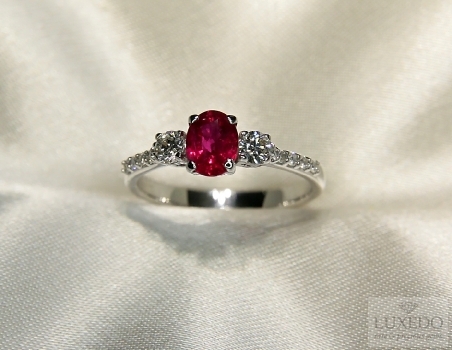 Fort his, as many other pink gems, it symbolizes purity, love and romanticism. 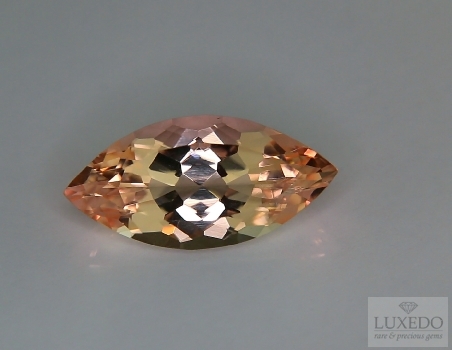 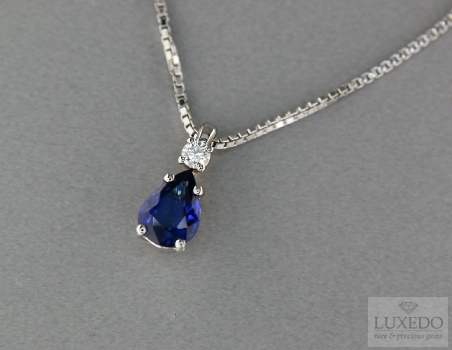 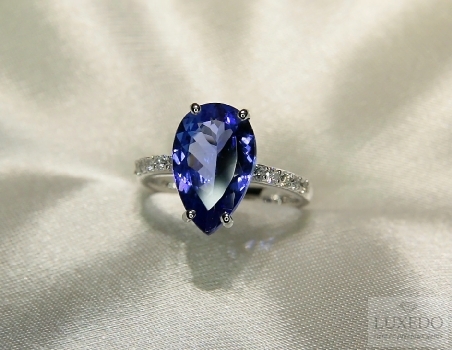 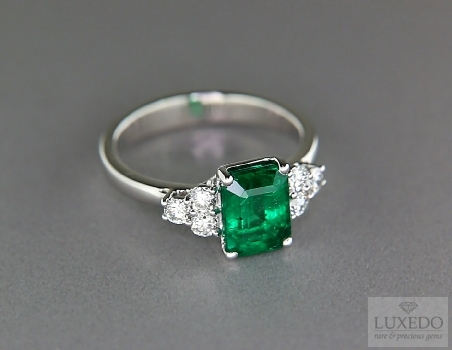 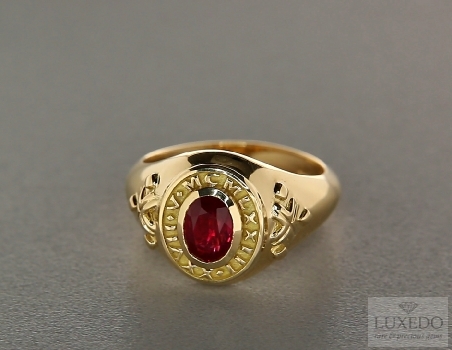 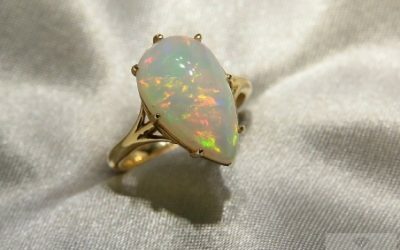 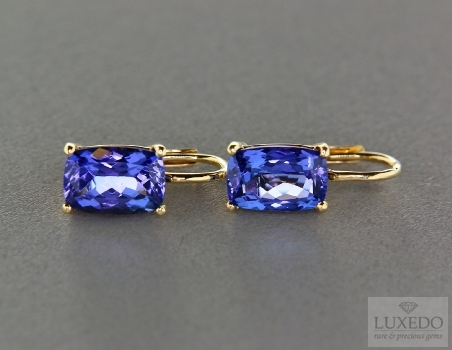 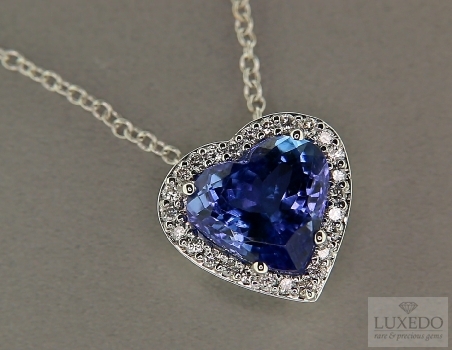 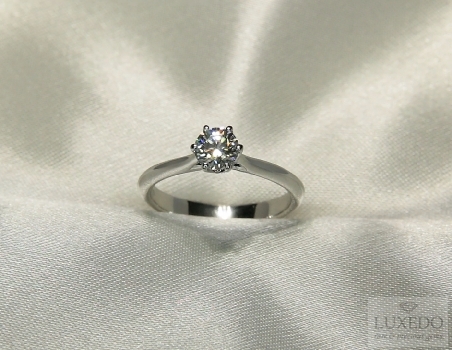 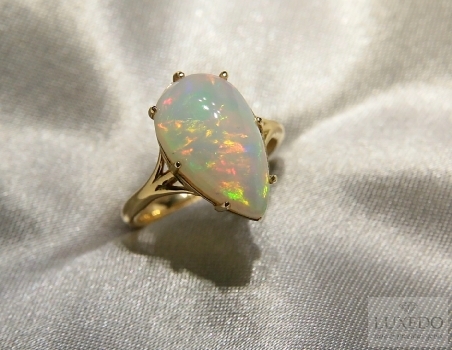 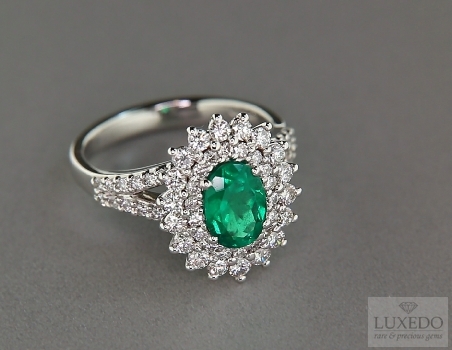 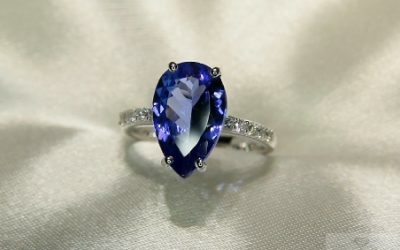 Nevertheless, it can boast a feature allowing to distinguish it from other stones with the same hue: its hardness. 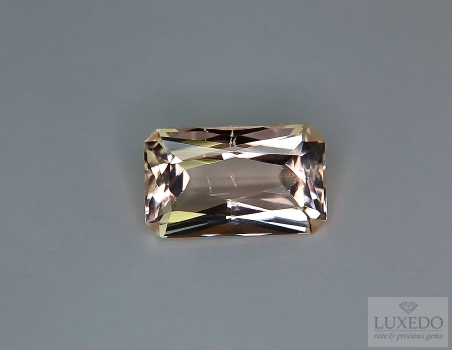 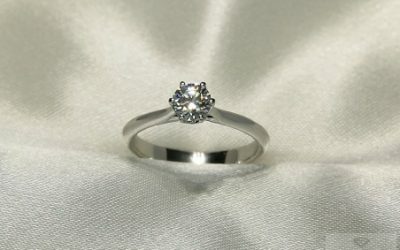 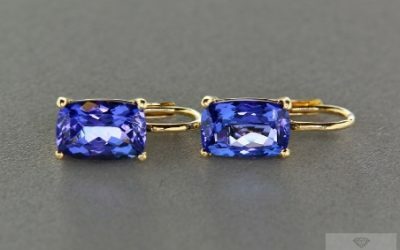 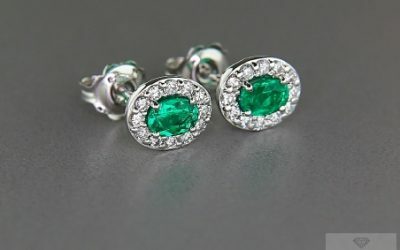 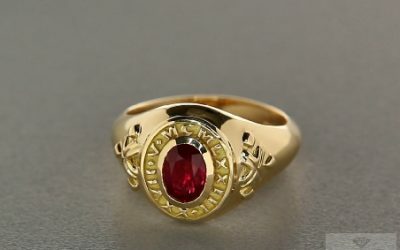 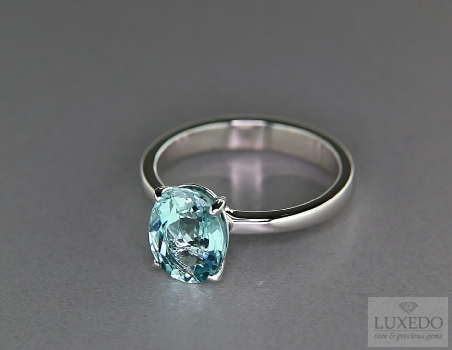 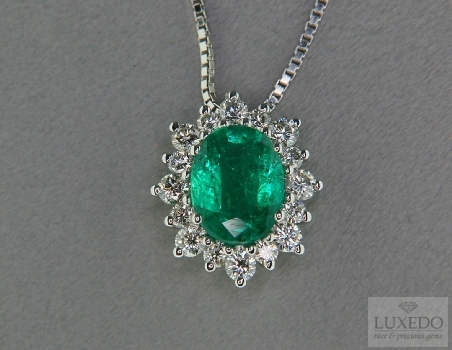 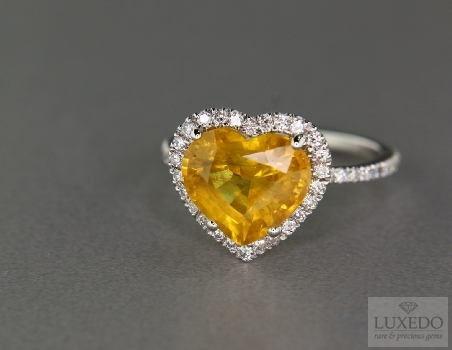 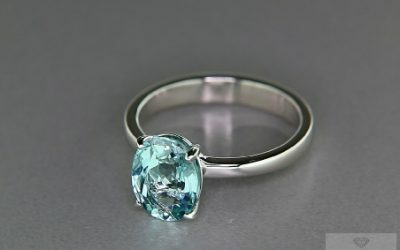 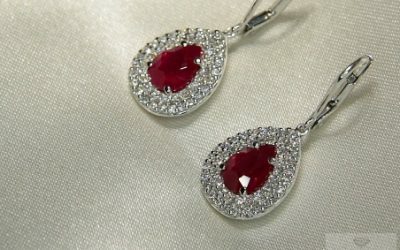 It is a remarkable hard gem, suitable for different kinds of jewelry, even classical or cocktail rings. 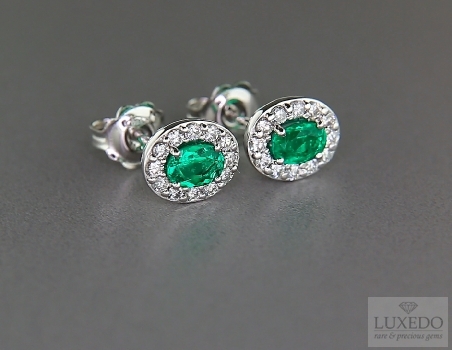 The colour’s delicacy mixes with a strong and decisive personality, with a so high impact that it can also scratch other less hard gems if bumped into each other. 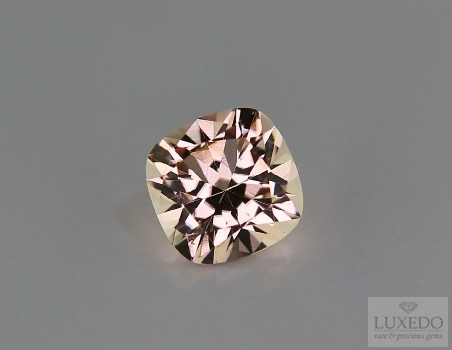 Definitively, morganite is a new gem worthy of being noticed. 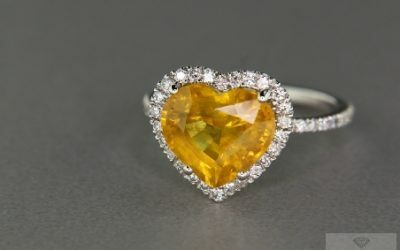 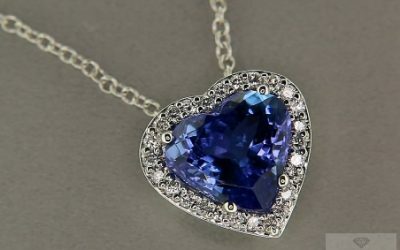 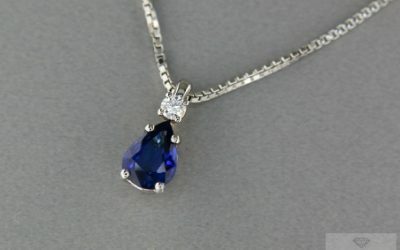 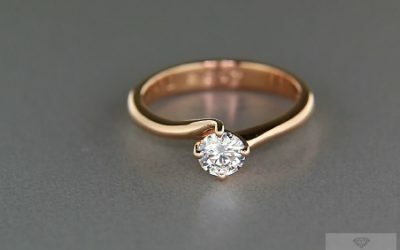 Ideal to realize sophisticated, elegant and feminine jewelry; the gem gives a romantic character to whom wears it, but also a strong heart that will never break.